By now, you should have been given a username and a password by your developer or IT department. Simply type your username or email into the field labeled “Username” and then click in the field labeled “Password” and enter your password. Hint: You can also use the “tab” key on the keyboard to move into the “Password” field and make it active. Take care to make sure the details you enter into both of these fields exactly match the details you have been supplied. The username is usually case-sensitive (meaning that uppercase and lowercase letters are different) and the password is always case-sensitive. You can place a tick in the box labeled "Remember Me" and the system will attempt to remember you to save you having to enter these details next time. Technical: These details will be stored in the system memory until you empty your internet browser's memory or clear your history. It doesn't matter if you don't understand this all, what is important is that if you tick this box it can save you time in the future. 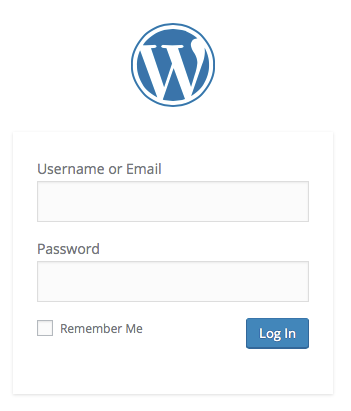 Once you entered the correct details, click on the "Log In" button, or hit the "enter" key on your keyboard. 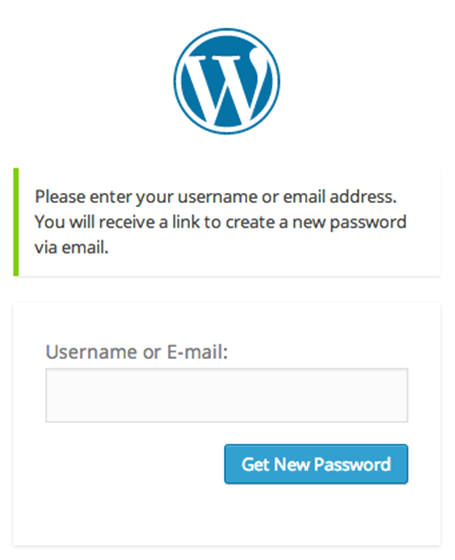 Type your username or email address into the field and click on the "Get New Password" button. A new password will be emailed to you. Once you have your new password, login. When you have logged in you will be taken to The Dashboard.